Providing indoor and outdoor fun for decades. 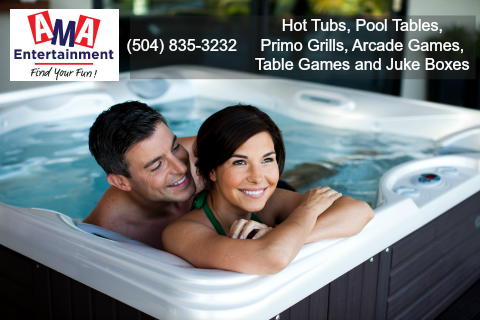 Proud retail partner of Caldera Spas, Fantasy Spas, Softub, Brunswick Billiards, Presidential Billiards and many more. Part of a family of privately owned Louisiana businesses for over 100 years.